Had a great session with Ron last week. Ron is a financial professional and wanted to update his online presence and commissioned me to create some perfect headshots so he’d have them on hand for public relations and for when magazines write and article about him. 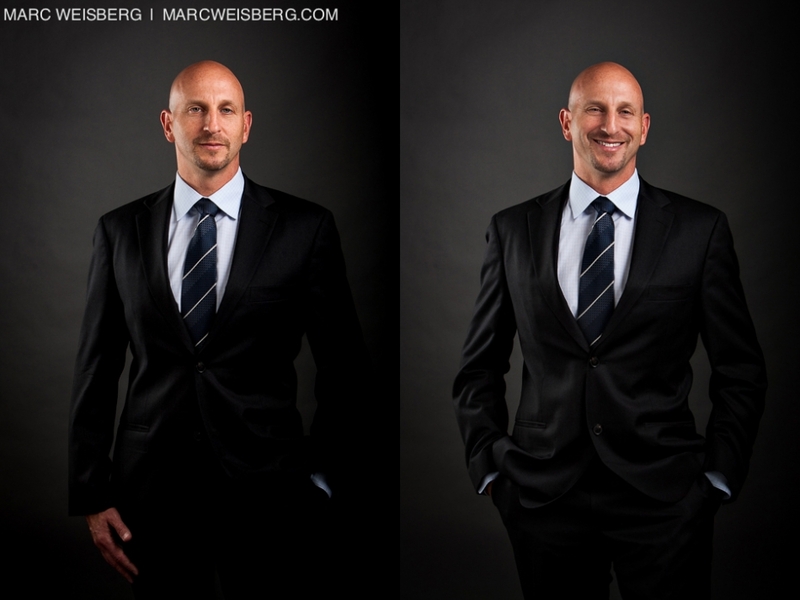 He’ll instantly have a gorgeous folio of top notch executive portraits and headshots on hand for articles and press releases. 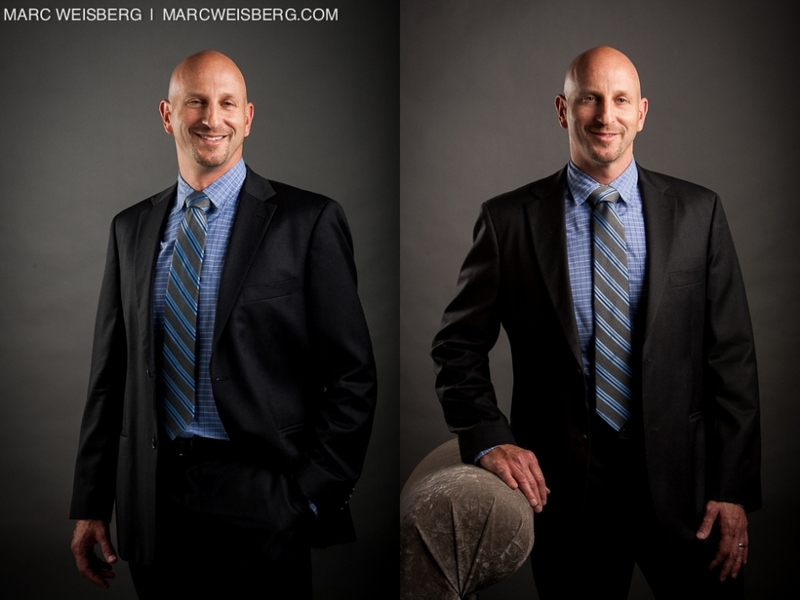 My photography studio is located in Irvine, California and I’d be delighted to photograph your executive portraits and professional headshots for you. Here’s a few oddities that we encountered on our recent trip to Portland. I think this blog post will mark the 1st Annual Little Monster’s Portrait Session a.k.a. Goofy Portraits of Little Monsters Making Silly Faces for Halloween. Every year that Halloween goes by, I’ve wanted to photograph children dressed up in their costumes. Year after year, I always regretted not photographing the little monsters around Orange County. This year I was invited to an elementary school to photograph the ghoulish portraits of these little monsters. 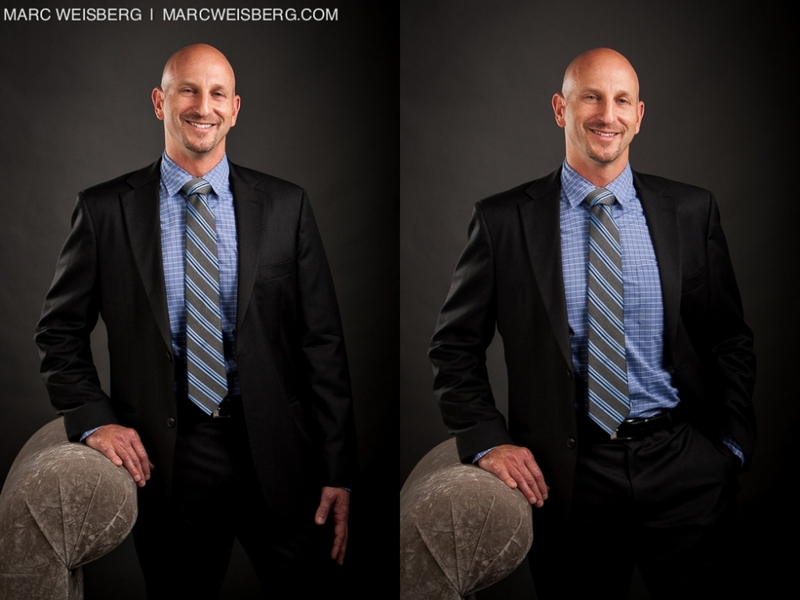 I borrowed a page from the talented Max Gerber’s book. Really loved his edgy and inventive backgrounds that he’s used in some of his portraits. Enjoy the magic of being young and silly. I love photographing kids in any situation. Putting on a costume transports them to some place else. Make believe is such an integral and fun part of being a child. Go on an relive the carefree days of your childhood vicariously through these amazing children. I think I’ll have to publish my own books soon. I just realized as much as I love seeing my images featured in Amherst Medias’ books, I’m not making any money on the book sales. But the people who I’ve let use my photography are making money from the images that I took. I feel like the early recording artist that weren’t paid any royalties on their image usage. Earlier in my career that would have been fine but not any more. I’ll be forever grateful for the amazing exposure and public forum that the fine folks at Amherst Media have made possible for my photography. Book publishing and writing takes an amazing amount of time and Michelle Perkins, and Amherst Media has done a fine job with the publishing of 500 Poses for Photographing Infants and Toddlers. It’s an honor to see children’s portraits I’ve photographed published in, Photographing the Child, a book published by Amherst Media. My friend Jennifer George asked me if I’d like to contribute and I the answer was a resounding yes! What I love about being an Irvine children and family photographer is that it is never the same. Each child is different and a gift to the world. Being able to photograph them and watch them grow over the years is a is always amazing. I am truly blessed to be commissioned by mom’s and dad’s to document memorialize a slice in time in their young lives. Together we create history, a captured moment that will live on forever as a family keepsake. My children’s portraits in Photographing the Child, were created in Irvine, Newport Beach, Tustin, Shady Canyon, San Juan Capistrano and Laguna Beach. You can see more of my published work here. You can also see my wedding photography published here and here.